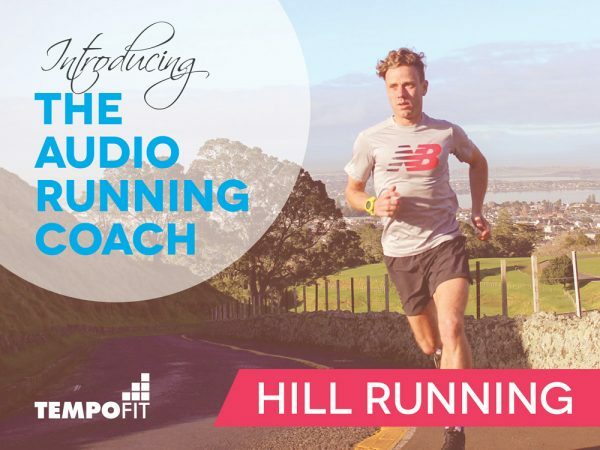 Three of our favourite Audio Coach tools in one pack: Running Technique 101, Hill Running and the Pre-Marathon Workout. This pack is ideal for those building up to a half or full marathon. To master your upcoming marathon or half, we’ve compiled three of our favourite Audio Coach tools into one package: Running Technique 101, Hill Running and the Pre-Marathon Workout. 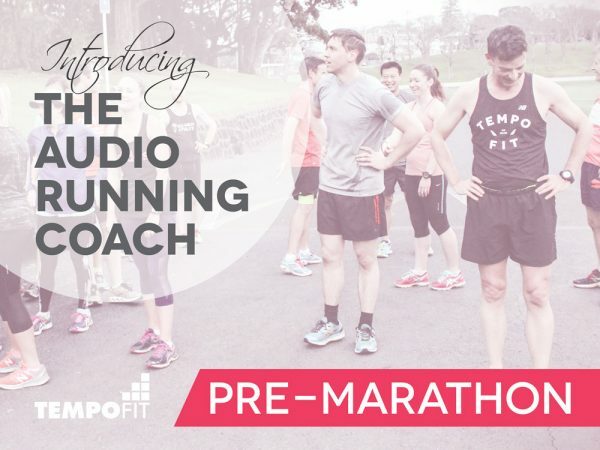 TempoFit head coach Hayden Shearman will guide you through three 50-minute workouts designed to optimise your running style and prepare you for your big race day. 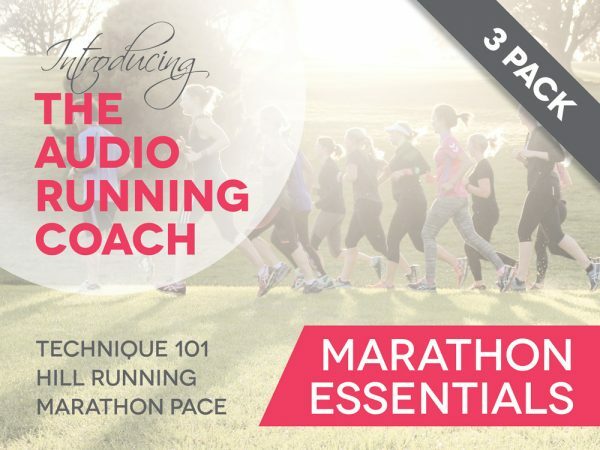 In a marathon build up, you might do the Running Technique 101 as one of your first runs, the Hill Running session no later than a week out from race day, and the Pre-Marathon Workout ideally five days out from your half or full marathon. Suitable for all runners, whether slow or speedy, newbie or old-timer. 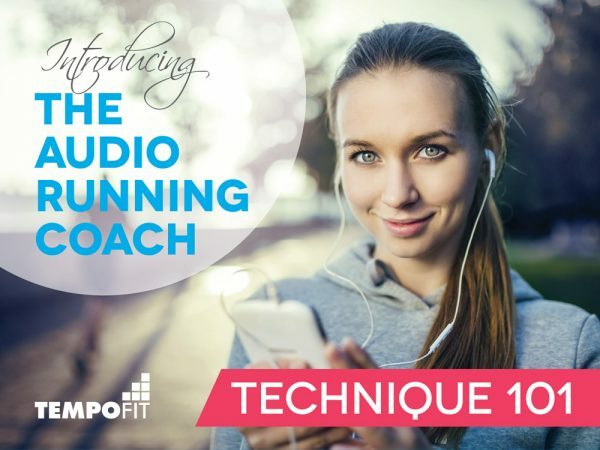 Note: Unless you stream the Audio Coach direct from your device, iPhone users will need to first save the MP3 file to your desktop iTunes account and then sync to your mobile device. Android users can “long click” on the MP3 file link and then hit “Save Link”—this will download the file to your phone.